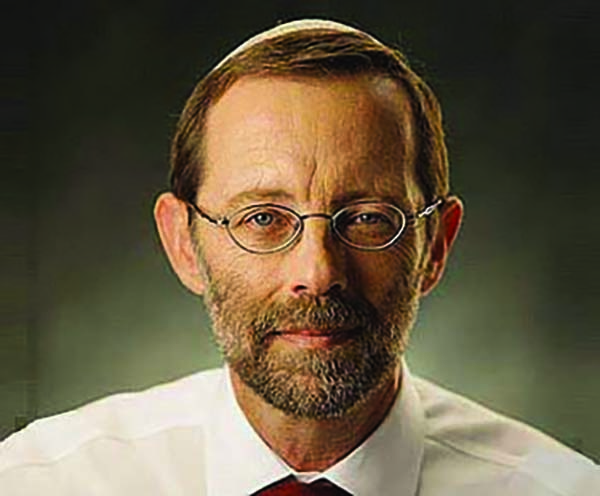 Home Columns Moshe Feiglin Is Netanyahu Better Than Gantz? Is Netanyahu Better Than Gantz? Editor’s note: The following derives from a recent interview with Moshe Feiglin on Channel 20’s Riklin and Magal Show. Shimon Riklin: So you couldn’t care less about the right-wing bloc, Moshe? You don’t define yourself as rightist? Riklin: In other words, in one scenario or another you may join Gantz. In other words, it depends what they tell you. You are not committed to any bloc. Is that correct? Feiglin: Ultimately, there are no blocs, Riklin. Ultimately, there is the Land of Israel…. [W]hat do you have on both sides? The two-state solution. Both the Likud and Gantz are talking about the two-state solution. Riklin: You were at the head of Zo Artzeinu. You can’t change history retroactively – that if Shamir had won the elections [in 1992], the same thing would have happened. You know it wouldn’t have happened. Feiglin: You want an answer? Who opened the way to Oslo? Who talked about a strong Palestinian police force? Who paved the way and opened the gate? Feiglin: Begin. Who went to the Madrid Conference and allowed Arafat to give instructions from backstage? Who? Shamir. And then came Oslo. Along came Rabin, who was a link in the chain…. So with all due respect, the party that gave up more of the Land of Israel than anyone else is Likud. With the vote for Likud, Begin gave up the entire Sinai. With the vote for Likud, Sharon gave up Gush Katif. With the vote for Likud, Netanyahu gave up most of Hebron. And with the vote for Likud – listen well – with your bloc and your Right, he is going to negotiate over Jerusalem immediately after the elections. Riklin: Ridiculous? Doesn’t it scare you that your votes can bring it down? Riklin: On our Father in Heaven. Feiglin: The third thing is that whoever is on the Internet or just researches a bit feels an amazing vibe behind Zehut. I am telling you we are on solid ground. I am not running to tell stories. I am running to enter the Knesset. In the Torah it doesn’t talk about Right and Left. The Torah writes about the Land of Israel and I am loyal to the Land of Israel. For that, I don’t need a bloc. Magal: So you are Right. The Land of Israel is Right, isn’t it? Feiglin: We just said that the Right gave up more of the Land of Israel than anyone else. Magal: Listen, I hear you. You are talking about Netanyahu’s political perception. He is dealing with reality as it actually is. There is America, there is Russia, there are the Arabs, there is the sea, there are the territories, there are Palestinians… In other words, there is a reality in which we live, and you are talking about a utopia. You are right. Everything you said is right. Ultimately everything is politics and everyone is talking about a two-state solution and Bibi also made the Bar Ilan speech and gave suitcases full of money to Hamas. Feiglin: So right after the elections, when Netanyahu will enter negotiations over Jerusalem – and that is what is going to happen – you and Riklin will say that Bibi is realpolitik, we have to divide Jerusalem, there is no choice? Riklin: I heard you saying lately that Bibi will divide Jerusalem with Trump’s deal of the century, so admit that what you are saying now is that you will go with Gantz because Gantz won’t do that. Say honestly that you prefer to go with Gantz than with Netanyahu. Feiglin: I am saying honestly that I will go with the Zehut platform. As opposed to Gantz and Netanyahu, Zehut has a platform and Zehut will go with the platform, which includes not only the Land of Israel and Jerusalem. Riklin: Moshe, you will not be putting together the coalition, right? So I am asking you, whom will you go with? Feiglin: Whoever will take my platform the furthest. That is whom I will go with. Not with who will destroy Jerusalem. And I know that he is going to do that. Not with who doesn’t care about Jerusalem, which is true of the other side, as well. Neither of them interests me. What interests me is my platform. 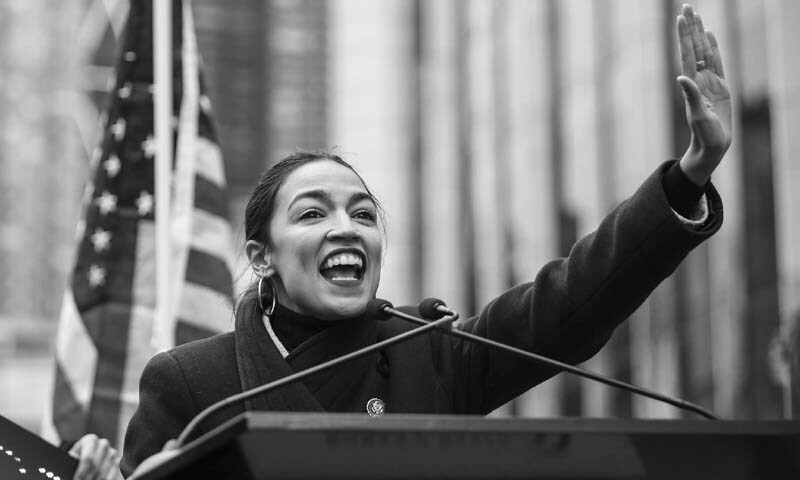 The person who takes my platform the furthest. Riklin: Tell the truth, at night, in your attic, while writing your book about Oslo, you are not afraid that instead of being remembered as a hero – and in my eyes, you are a hero in the period of the opposition to the Oslo Accords – you will be remembered as the person who brought down the rightist government? That doesn’t bother you? Forget all the slogans. In your heart, truly, you are not afraid of that? Feiglin: I am telling you the complete truth. Both sides, Netanyahu and Gantz and Lapid, are not my points of reference. Zehut stands on its own merit with its own platform and true loyalty to the Land of Israel and not to the bloc.